What information needs to be on your official event announcement. Required information and sample template. 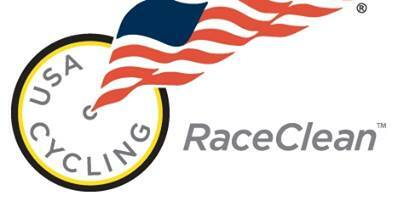 The USAC Event Organizer page includes forms and other information useful to event promoters. "How to Organize a Bike Race"
Race Numbers ("Bib" Numbers), Online Registration Services, etc. Please check the rulebook to make sure you order the large USAC-Legal race numbers! Officials' fees, Event Permit Fees, etc. Excel spreadsheet to calculate event and officials' fees. Good for estimating event costs. This is still in draft form as of 1/26/12 but serves as a very helpful guide for promoters, especiallty when budgeting for officiating costs. Good stuff to know even if you're not an official. Very good stuff to know even if you're not an official. 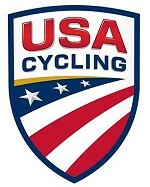 A good discussion on the subject from the USA Cycling Technical Director. Event promoters, clubs and others can place advertisements on the LAMBRA website. Please include the USAC logo on event announcements and event websites. Include this on your flyers and websites. LAMBRA participates in the RaceClean program. Wn EPS format version is also available on request. All currently active USAC road clubs that have paid their annual dues LAMBRA are LAMBRA members. In order for races to receive designation as LAMBRA Cycling Cup (LCCS) events, promoting clubs must pay annual dues.